Cozy up to hot deals on Winter Goods. It might still be cold outside, but now is the time to start planning for the next winter season. 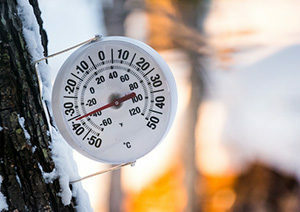 Customers gear up early for cold temperatures, so make sure your store is outfitted with all the latest Winter Goods. Attendees get the first pick, as well as early-season pricing and discounts on upwards of 100 items! All orders placed will ship by October 1 to ensure your store is fully stocked when winter selling season hits. Register now to get your badge and housing. You also can download a copy of our bulletin-ordering guide on ACENET for a complete roadmap to all products and pricing.